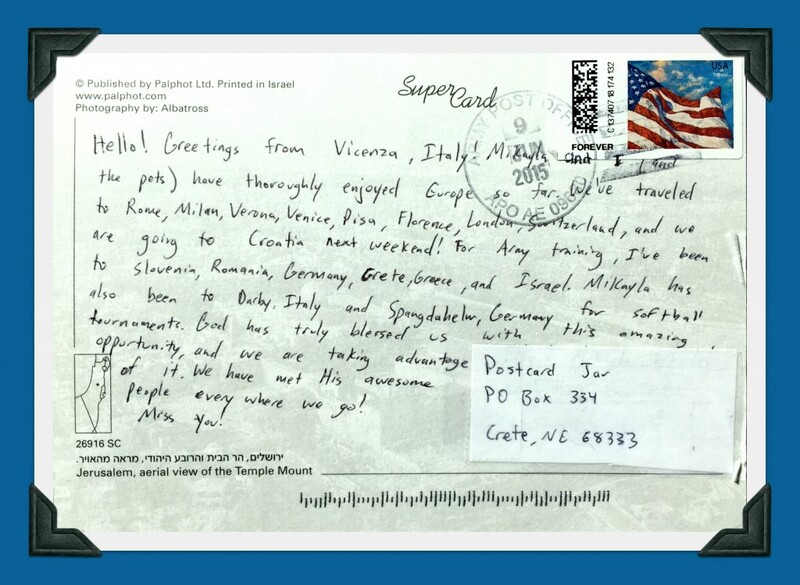 One of my former students and his wife sent us a postcard with an aerial view of the Temple Mount in Jerusalem. It was our first postcard from outside of the United States! Cody and Mikayla have recently been enjoying time in Europe. They’ve traveled to Rome, Milan, Verona, Venice, Pisa, Florence, London, Switzerland, and Croatia. 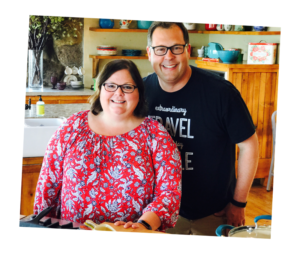 Still in their 20s, the couple is quite well traveled — having taken their first European trip together while still in students at Crete High School where I was a teacher. 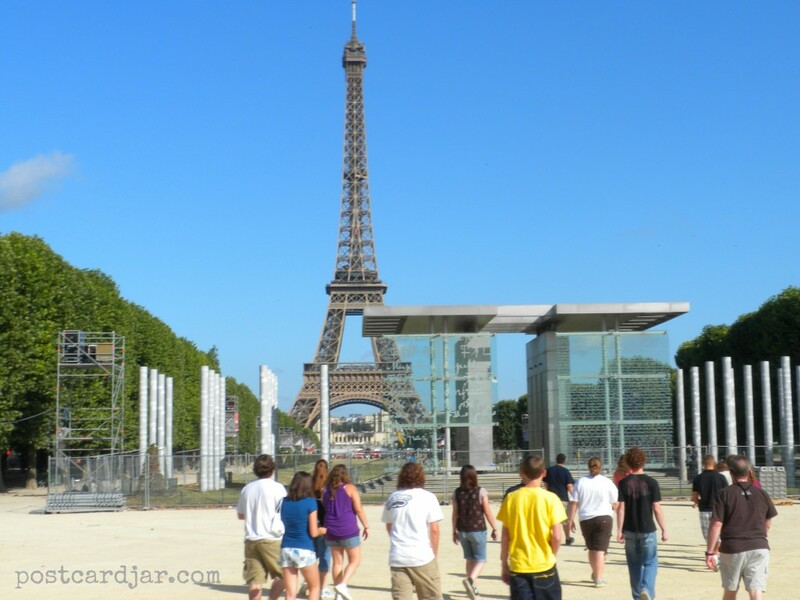 A group of students admires the Eiffel Tower in Paris in 2009. Over several years, I co-led several trips through the school’s World Language Club. On the trip with Cody, Mikayla and several other students, we visited landmarks in Germany, France, and Spain. 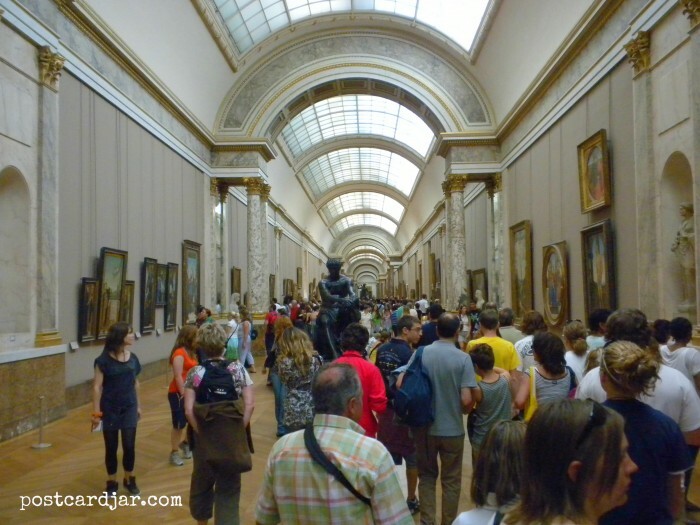 I also helped herd the group through several museums including the Louvre and the Palace at Versailles. Herds of people traveling the corridors of the Louvre in Paris in 2009. Today, Cody travels a lot through his service in the United States Army and Mikayla has traveled abroad for several softball tournaments. It is just amazing to think about how much they have already experienced and learned. It was great to travel with this young couple years ago, and even better to hear that they are still traveling today. We wish them all the best as they continue to broaden their horizons. 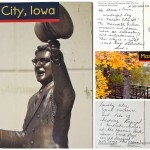 When you’re traveling next, be sure to send us a postcard at Postcard Jar, P.O. Box 334, Crete, NE 68333. We’d love to hear from you!